My law school offers something called short courses where they bring in professors or practitioners to teach one week courses on topics that students might want more focused instruction in. In theory, short courses are a great way to work in an extra credit and learn from a professor you would not otherwise have access to. In practice, short courses are an extra 2+ hours of class time and work during what was already a busy school week. For the past week, I have been in a short course. For the past week, my entire schedule has been thrown off and I am so ready for things to get back to normal. Since most of the class sessions were at night, I had to eat dinner earlier than usual and stay up later than normal to get stuff done after class. I wound up making a couple of purchases at my school's vending machines. 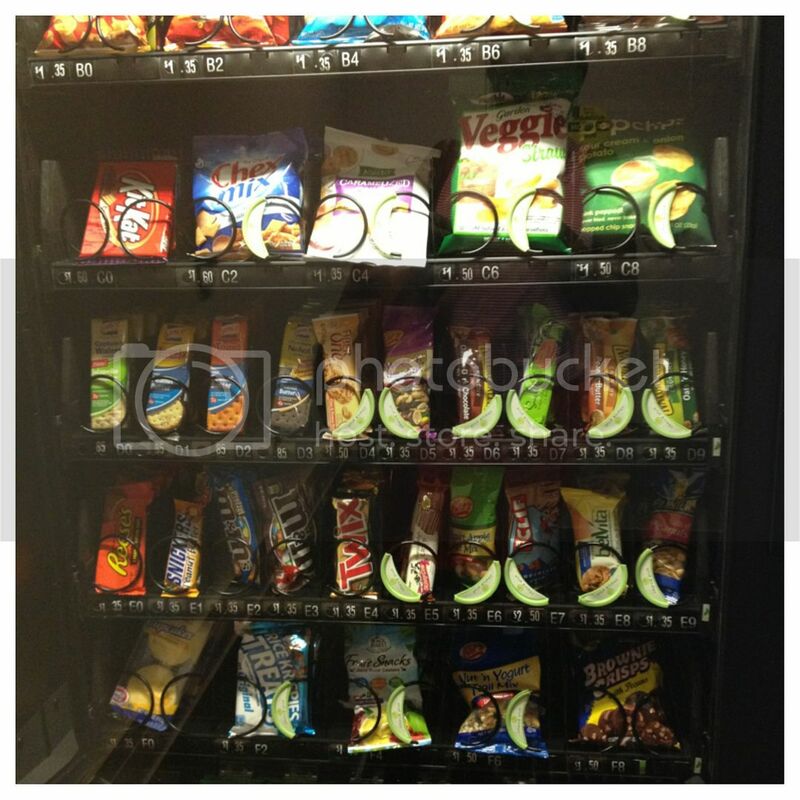 They started stocking the machines with healthier options this year, but snacking has always been my arch nemesis. 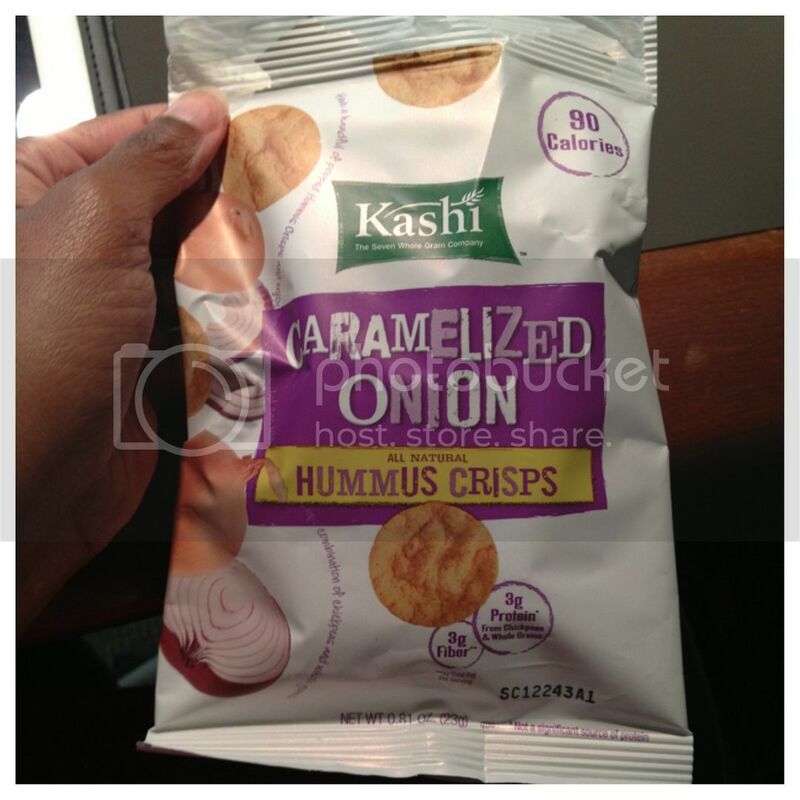 Yesterday I wound up trying these Kashi hummus crisps and today I had some Snackwell's cookies during the three hour morning session. Normally I wouldn't have stopped at the vending machines at all, but if I had to get off track I'm glad I didn't go too far off the rails. 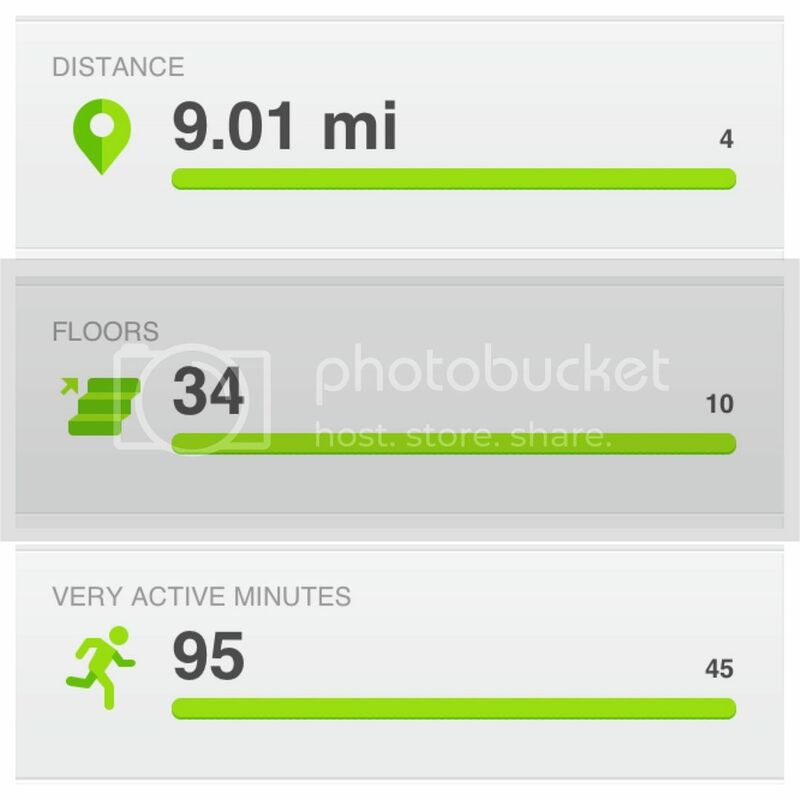 The good news is that I was able to work in a 4 mile run yesterday before class. It has been gorgeous running weather (read below 70 degrees) for the past two mornings so I'm really glad I was able to take advantage of it yesterday. As I was walking to class this morning, I found myself getting jealous every time a runner passed me on the sidewalk. I wanted to get my long run out of the way so bad since the temperature was perfect for the first time in months, but class beckoned and I made myself trudge on to school. Thankfully, today was the last class for the short course and I can, fingers crossed, get back to my regularly scheduled routine next week.